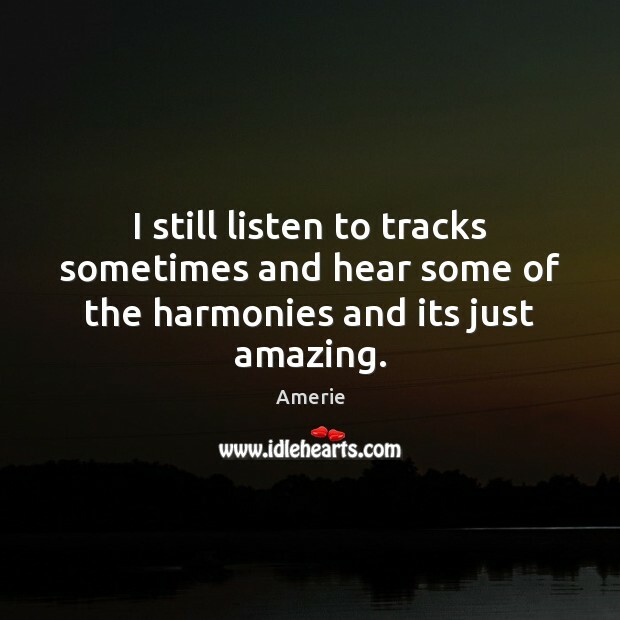 Enjoy the best inspirational, motivational, positive, funny and famous quotes by Amerie. Use words and picture quotations to push forward and inspire you keep going in life! I still listen to tracks sometimes and hear some of the harmonies and its just amazing. 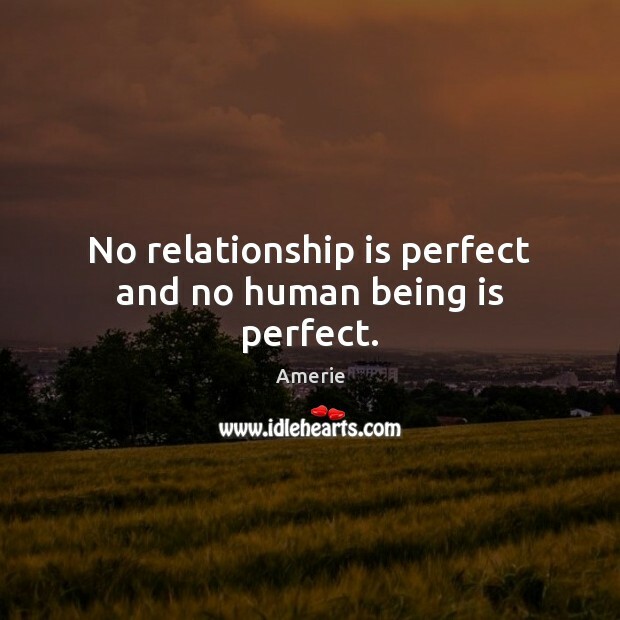 No relationship is perfect and no human being is perfect.